Last week, I was contacted by a Mall Manager here in Davao to troubleshoot their office computers and he was very worried because almost of the units are infected with virus.. There is no reference in the Internet that clearly talks about the QQ virus but I was surprise that a lot of people in the Internet encountered this type of threat. If you are one of us read further here I promise you can fix it now. QQ is not a virus,(I just called it QQ Virus for reference) it’s was happened due to bad guys out there include a virus on the QQ setup files, so whenever someone will download QQ they will got infected. 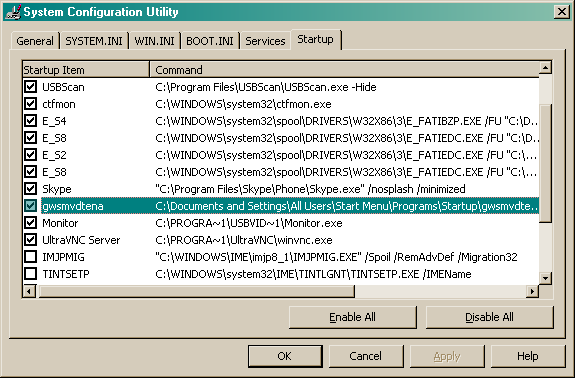 QQ virus could infect windows XP and Windows Server 2003 platforms and spread fast through autorun on USB devices. Autorun.inf-triggers the virus to run and spread fast . My Documamts.exe – When Double Click Produce dangerous links that could intensify your system infections if click. 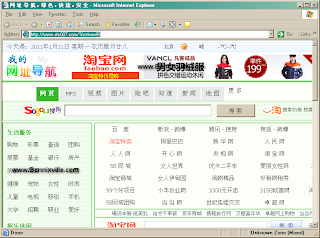 VSPS.exe-Another related virus file that helps to edify the qq virus..
Exploner-A fake icon shortcut of IE that when user click it will opens Chinese webpage and would run an active-x that can update the virus and add more virus files on your system drive that could complicate the problems causing immediate system death if not solve fast. QQ/My Documamts.exe is a Trojan/virus/worms that infects the following windows native apps: Registry, msconfig, explorer, safe mode, system restore, etc. 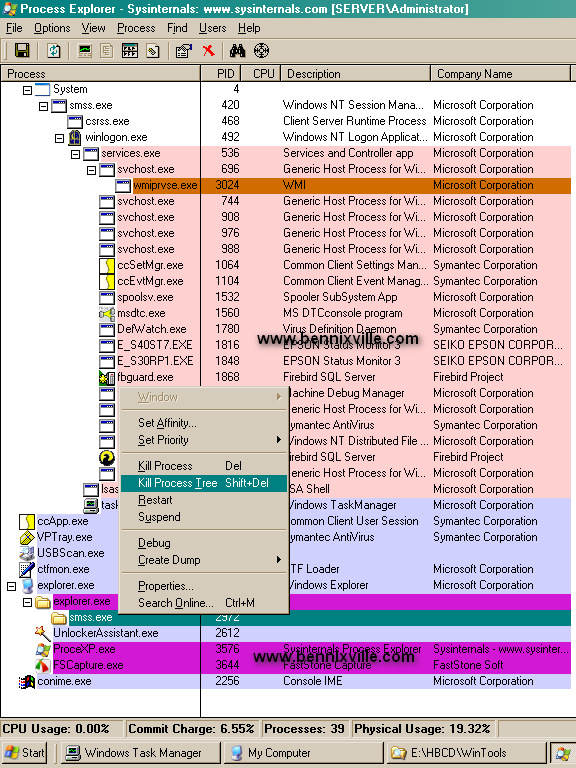 It also infects that System32 files, Internet Explorer Plugin, Startup programs, and spread through USB Drives. When you see the My Documamts.exe file in your drive do not click it because it would add some annoying things in your desktop. 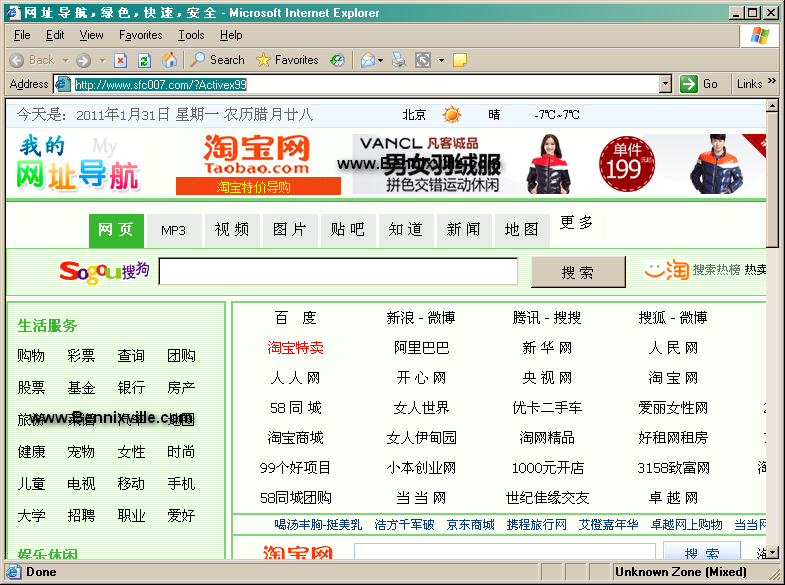 First, it would add a Chinese links shortcuts in your desktop. Second, the virus would add more unknown directories in your system drive. Third, it would make your system so slow and even you can’t log on next time you open your PC. 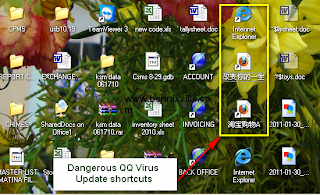 How to stop and kill QQ virus? C:\My Documents and Settings \All Users\Start Menu\Programs\Startup\gwsmvtena.exe and you can’t just disable it on msconfig or else it will multiply on startup. My Documamts,VSPS, Exploner and other Chinese shortcut links cannot be removed without stopping the processes that lock it. 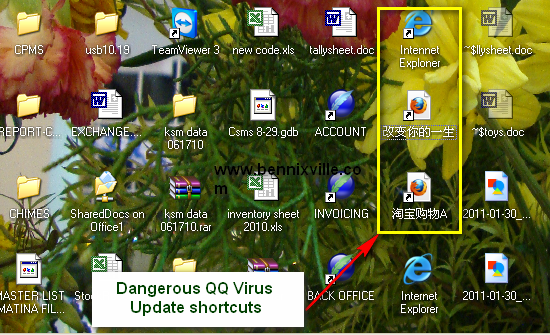 Different Methods to Remove QQ virus. Safe mode gives you the opportunity to access you computer without loading some unnecessary service and processes that is being loaded on normal boot up. Meaning some processes that lock files which hinders you to remove that threat are having less control /powers in safe mode. Booting up using the Mini XP mode hinders all maliciously processes strictly than Safe Mode. In Mini XP mode you can access the msconfig,regedit, and other native tools that can be access in Safemode. But Mini XP gives you an access to simply delete lock files without hindrances and spot other threats inside. You will use the Hirens Disc Mini XP mode to accomplish the task given in Safe Mode just in case if you can access the option. 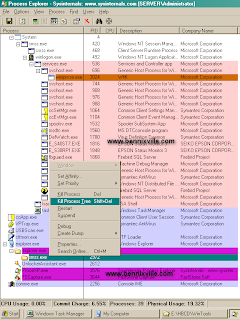 When using Hirens Mini XP you can also find bundles of free tools to help you fix everthing. Remember, Hirens Tools also works best on normal windows booting up so you have an options. If the given methods above doesn’t work in your situation try patiently this method, I’m sure this would work because it fix mine. #2.Backup everything and if you can access your System Restore option fire it up. #5. 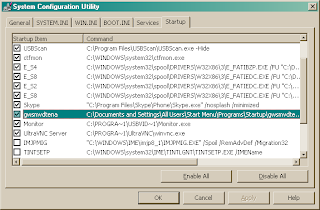 Install and Run USB Virus Scanner- Scan all drives to remove Autorun.inf and go to FixSystem menu>Select all >Click apply to initially repair system native apps. USB Virus Scanner protect your PC get infected again from autorun virus in your USB storage. #6. Install and Run MalwareBytes and Avast- In my own case malwarebytes has detected more unknown registry entries related to qq virus , the only problem with bytes because it would ask you to register your copy before it could fully work. Avast works best on XP Boot Time Scan, in fact running it finds more than 800 infected files in the system where QQ virus put a havoc but you will need another version compatible to windows server. Both Avast and Malwarebytes helps the system clean again..
#7. Lastly, after your computer is clean with qq virus do not forget to heal your infected system file by accessing the run window and type the sfc /scannow>insert your windows cd and every corrupt dll will be repaired. A Windows Repair by booting up is also a good option or use a registry repair and cleaner to make your PC whole again.